Are you longing for real life change and lasting impact? It is possible through a fresh encounter with God and His Word. Join Elisa Pulliam, life coach, mentor, author, and speaker, as well as founder of More to Be, along with a team of co-hosts and special guests, to discover how you can think biblically and live transformed - to be more like Jesus - as you seek to join God in His work every day. 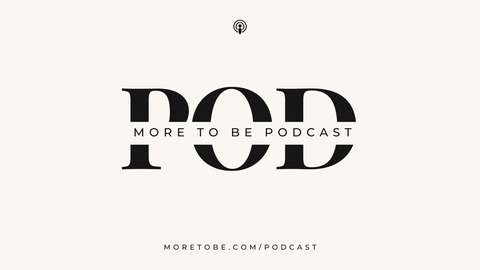 Learn more at MoreToBe.com/podcast/. Do you feel like you're supposed to read your Bible and have a quiet time? Are you drawn into devotional time with the Lord, but sometimes it just doesn't seem to amount to much? Have you felt like being a "Bible girl" ought to earn you brownie points with God, even though you know that isn't the way it works? 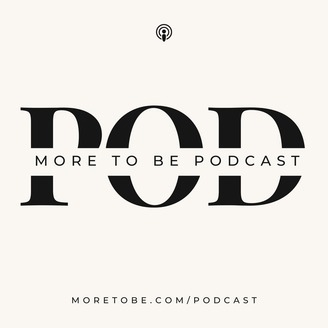 On this episode of the More to Be Podcast, Kalie Kelch and I circle back around to consider the importance of studying God's Word. With King Solomon as our guide, as we consider his wisdom in Ecclesiastes, we wrestle through the way suffering is a part of life while recognizing the opportunity to embrace joy and hope through our work and relationships. We jump from the Old Testament to the New Testament, finding a fresh perspective from John for pursuing an abiding relationship with God made accessible through Jesus, landing on love as the motivator of our lives. Grab your Bibles and get ready for an on-the-good study of Truth that will transform your thinking today.